Over 200 ‘sanctuary cities’ in 32 states and D.C.
*** IRS can search social media and emails of citizens w/o warrent! Looking to America, Paperback Version. 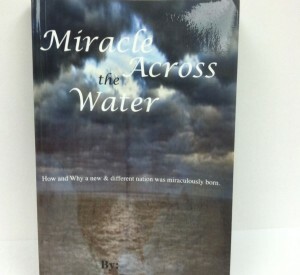 Miracle Across the Water, Paperback version.